Who else is excited for spring? I love nothing more than updating my wardrobe for a new season. 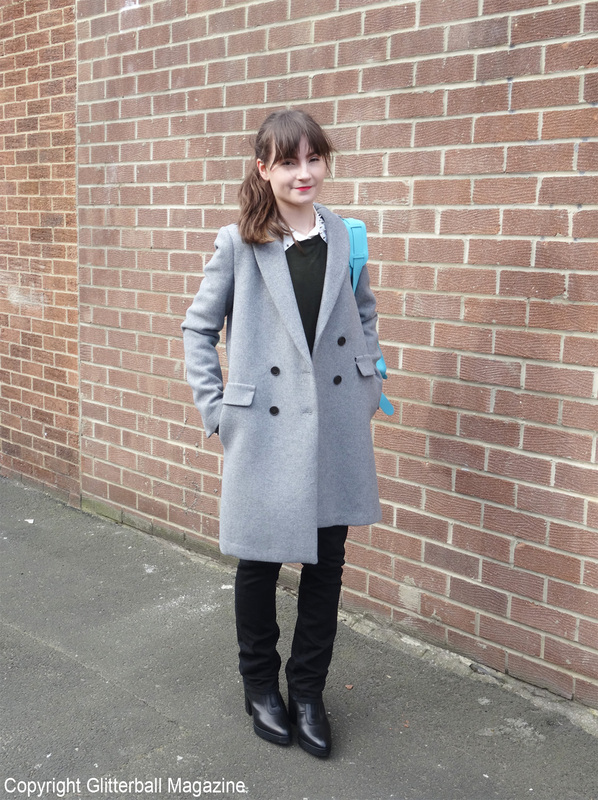 I adore tailored coats and the Korean drama Goblin has only strengthened my love for them (I now affectionately call them ‘Goblin‘ coats!). 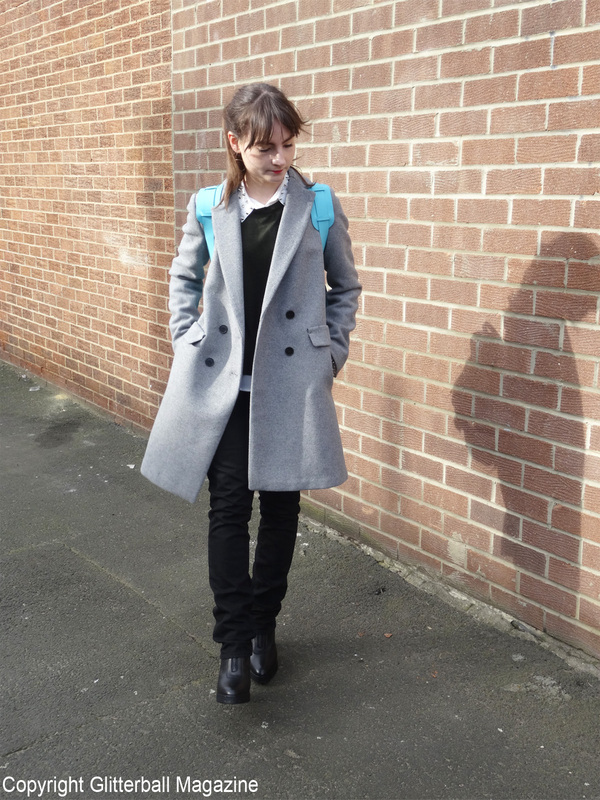 I recently bought this beauty from Zara and I can’t stop wearing it. Now, you know me. 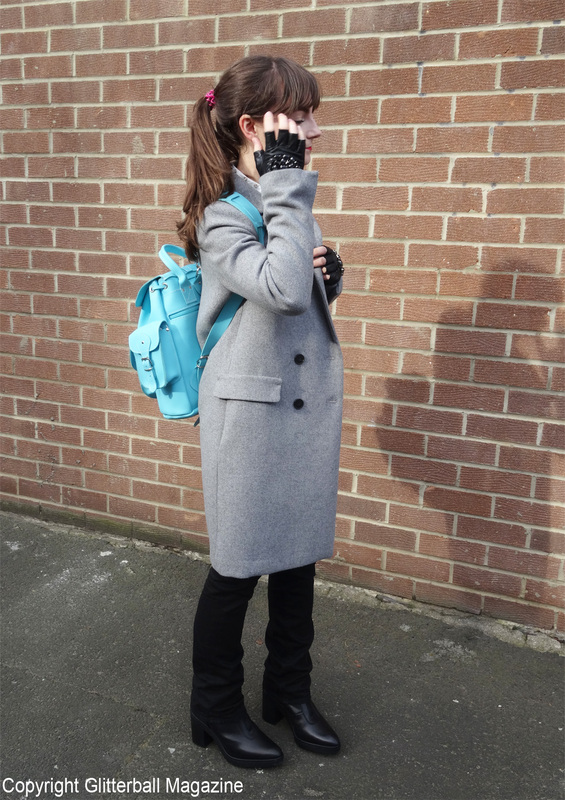 I’m a TOTAL handbag addict. With everything in my wardrobe from a mini Chanel 2.55 (just the thought of this bag makes me smile) to ridiculously large Mulberry Bayswater handbags, you know this is an area of fashion I’m ALWAYS excited about. 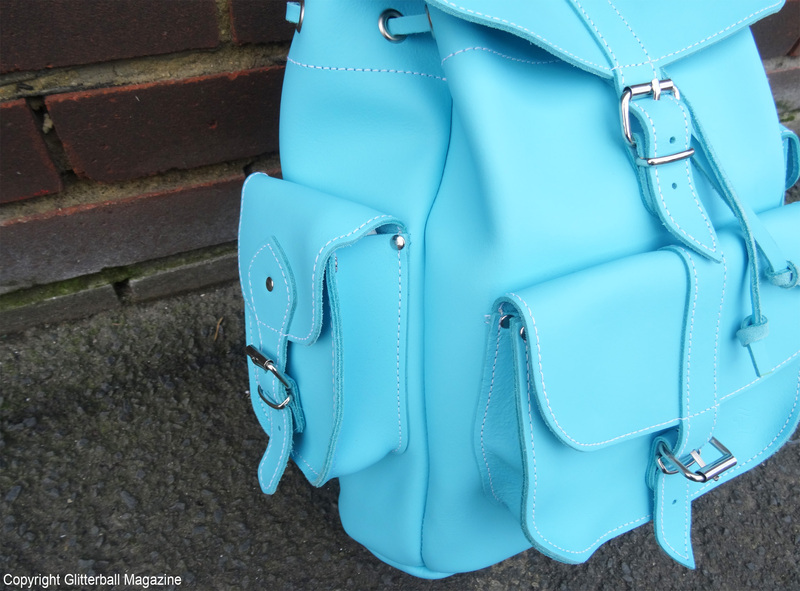 I love pastel colours and I’ve been looking for a traditional leather backpack for a while. 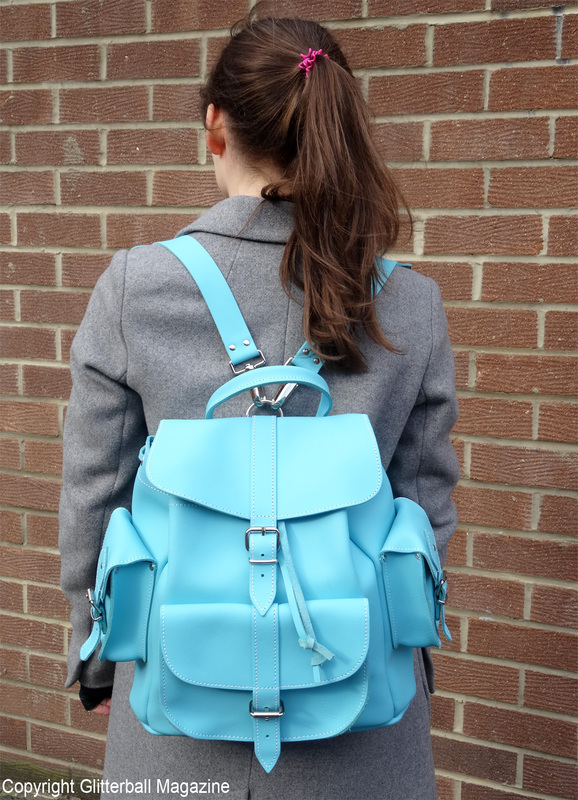 This wonderful light blue leather backpack from English company Grafea is PERFECT. 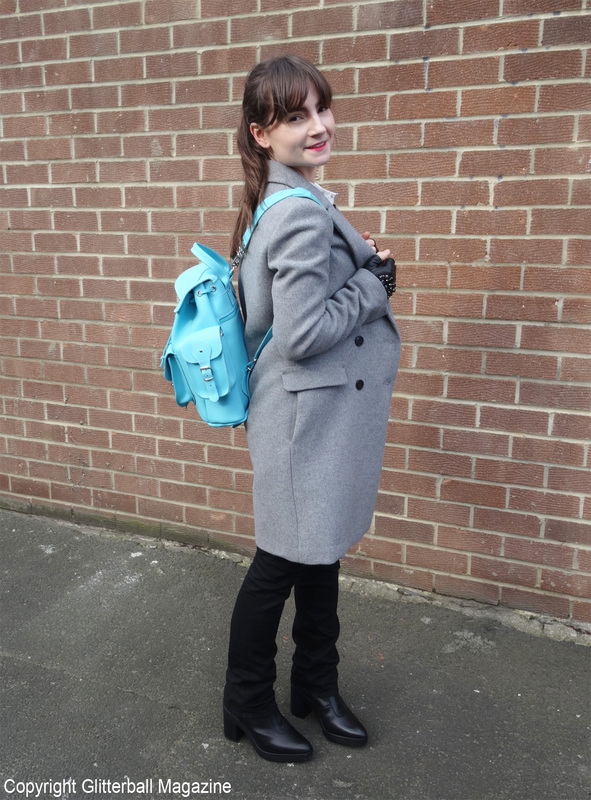 The adjustable shoulder straps and the multiple pockets are very practical… just what I need for all my gadgets, lip balms etc. This khaki jumper from Zara is comfortable and lightweight. I’m already planning to take it with me to Japan in November (fewer clothes in my suitcase=more sheet masks!). Although I’m wearing three new items in this fashion feature, I believe in mixing new clothes and accessories with older pieces from my wardrobe. I much prefer longevity with my style, rather than fast-fashion. What do you think? 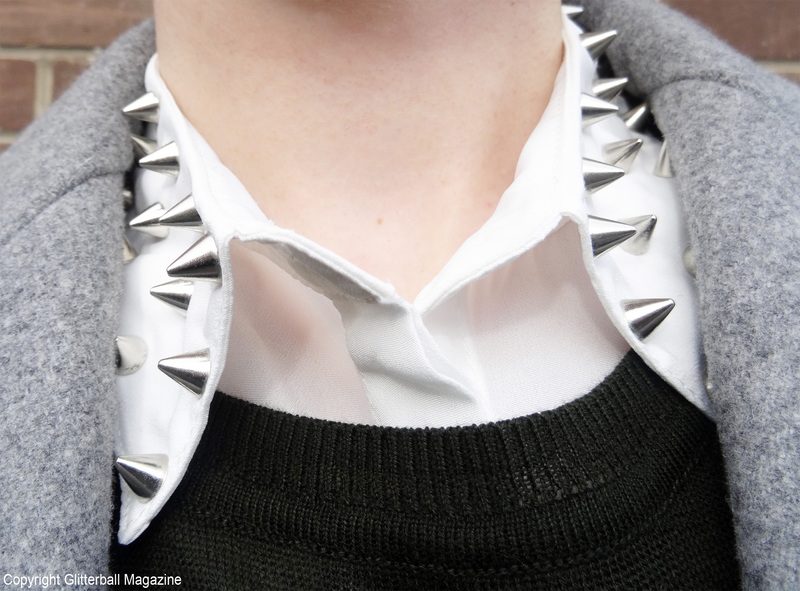 I’ve teamed my new buys with a studded shirt from Urban Outfitters (which I’ve had for years! 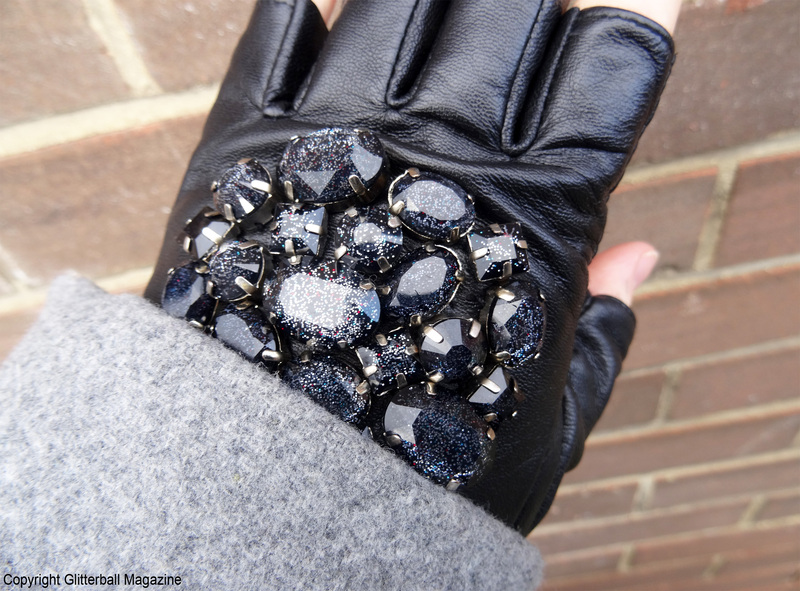 ), my trusty J Brand black jeans, Alexander Wang for H&M leather boots and a pair of Karl Lagerfeld fingerless gloves. How about you? 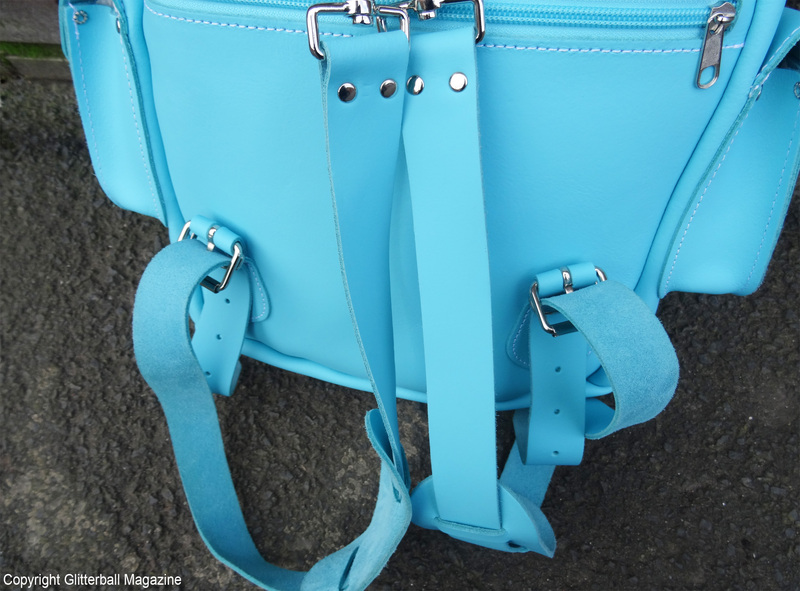 Have you bought anything new for spring? Lovely outfit darling!.. 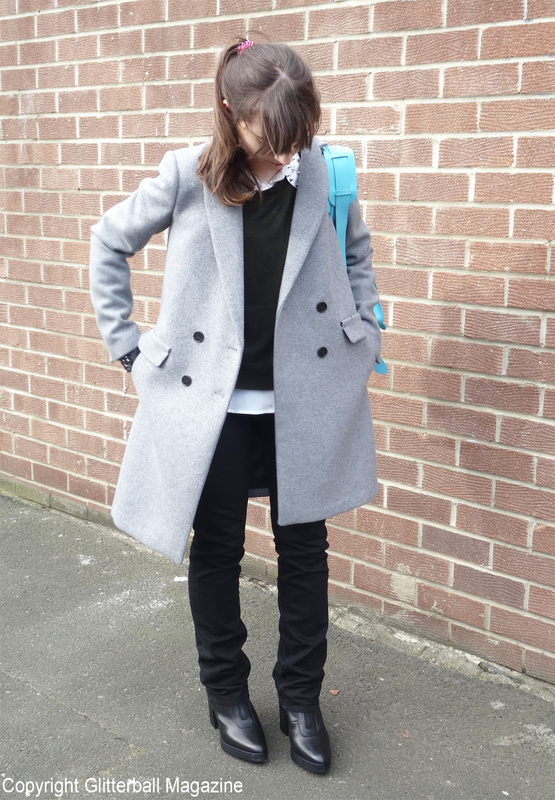 Great coat, super smart!ll coats and jackets my fave items in my closet!